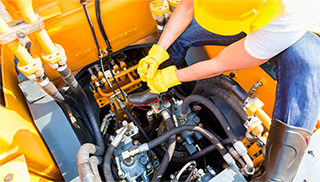 Agricultural machines are vital to the operation of any farm we know that an unexpected theft can deeply impact your business. 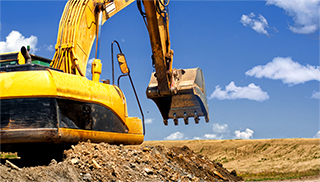 With £50 million worth of plant and agricultural equipment being stolen every year, there has never been a better time to protect your assets. 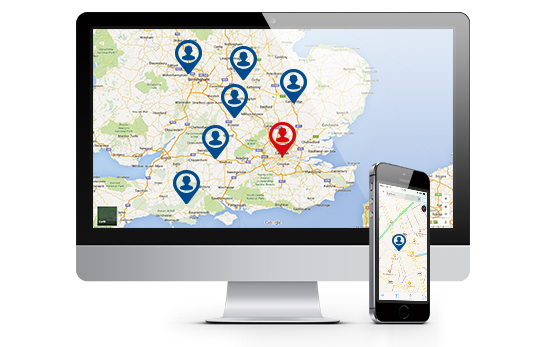 Our Agricultural Tracking solutions are trusted by 2000 businesses across over 23,000 units in the UK alone. 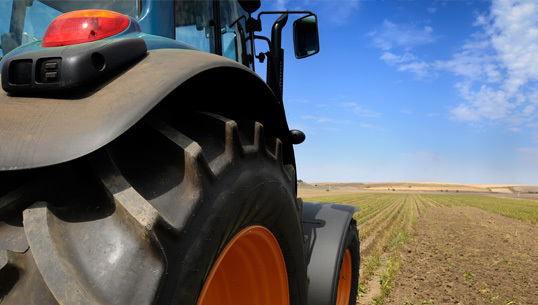 By using our Agricultural Tracking services, you will gain round-the-clock access to the status and location of your machinery, meaning that if theft did occur, you would be able to recover your assets quickly. Plus, using Agricultural Tracking you will reduce your insurance premiums significantly. The Satrak plant security system allows users to see their machines location at any time. Utilising GPS/GSM technology the Satrak unit can report its position to within 2 metres anywhere in the world on a street level map.